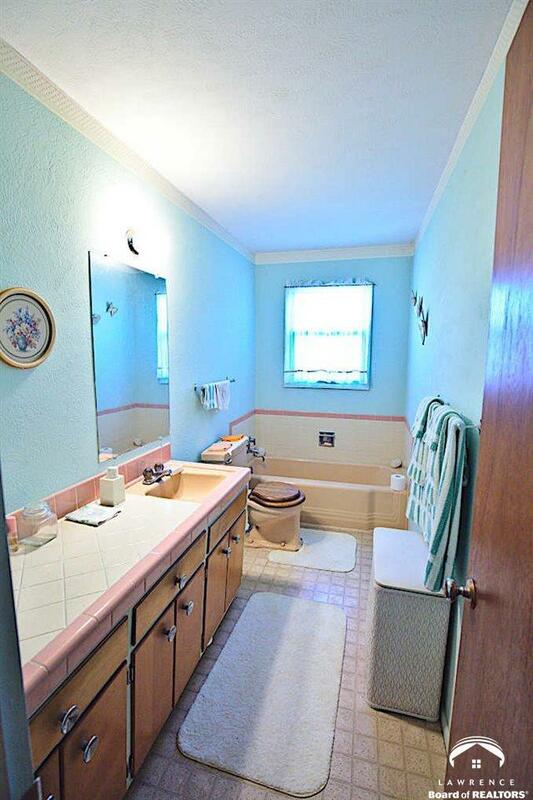 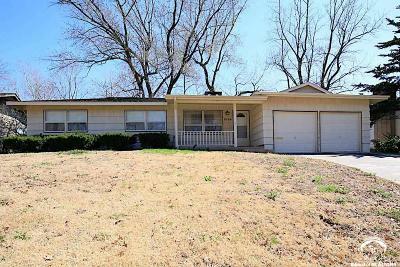 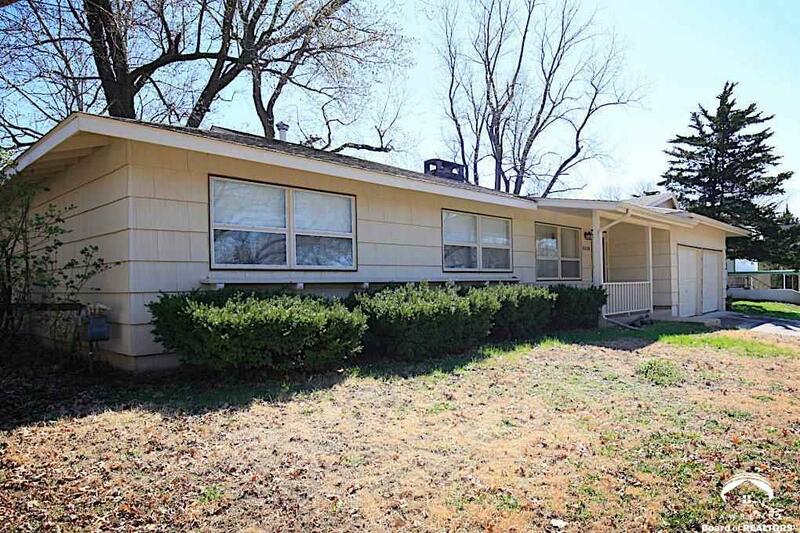 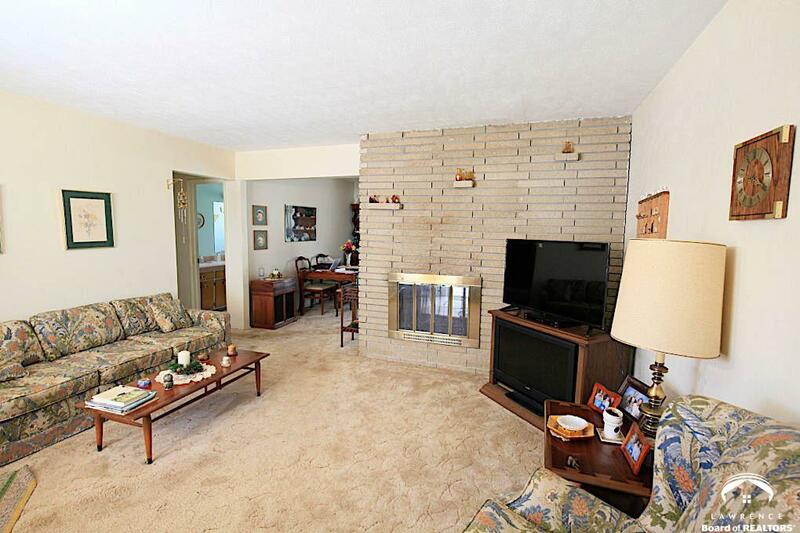 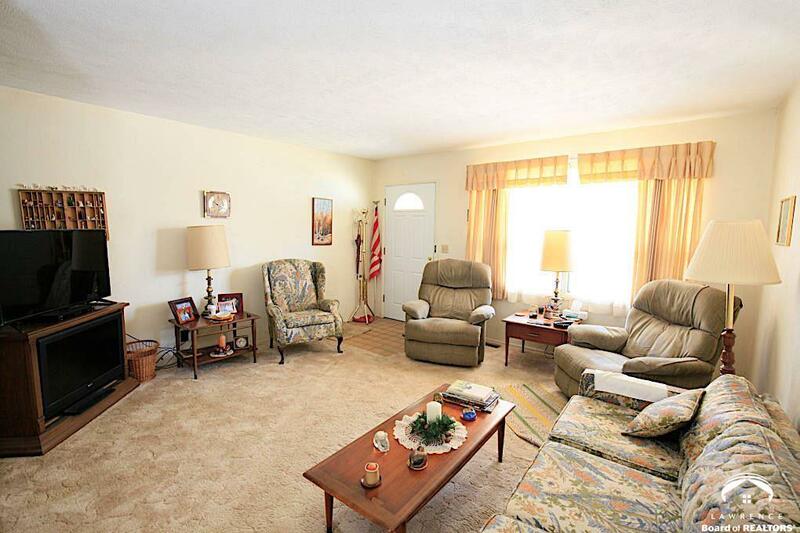 Great ranch home in highly-desired Holiday Hills neighborhood. 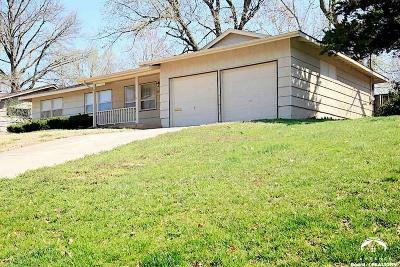 Ready for new owner to to put their personal touch on this home and make it theirs. 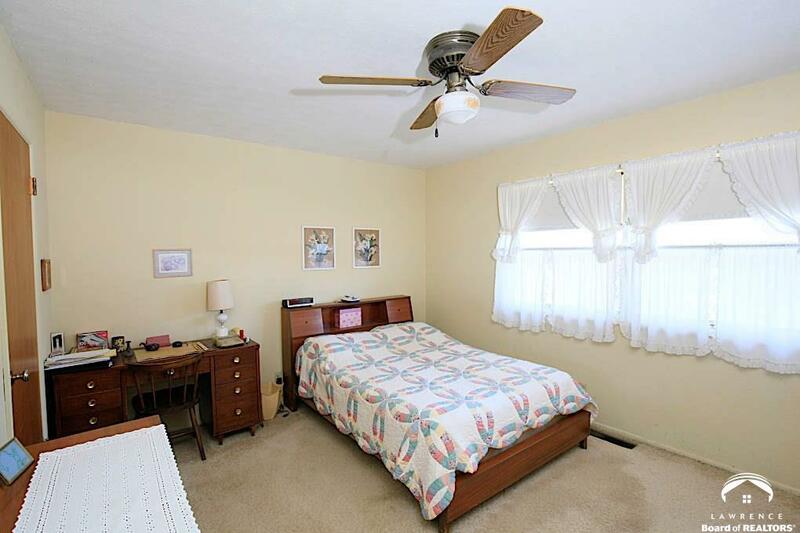 Walking distance to elementary and middle schools. 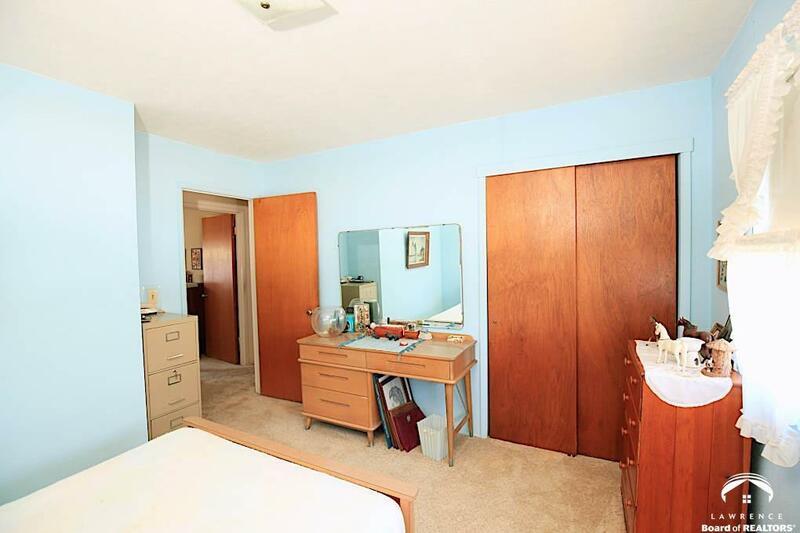 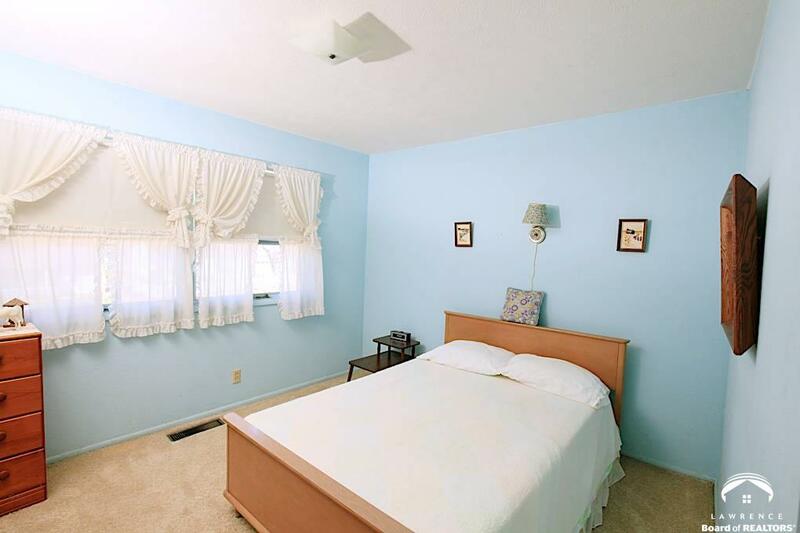 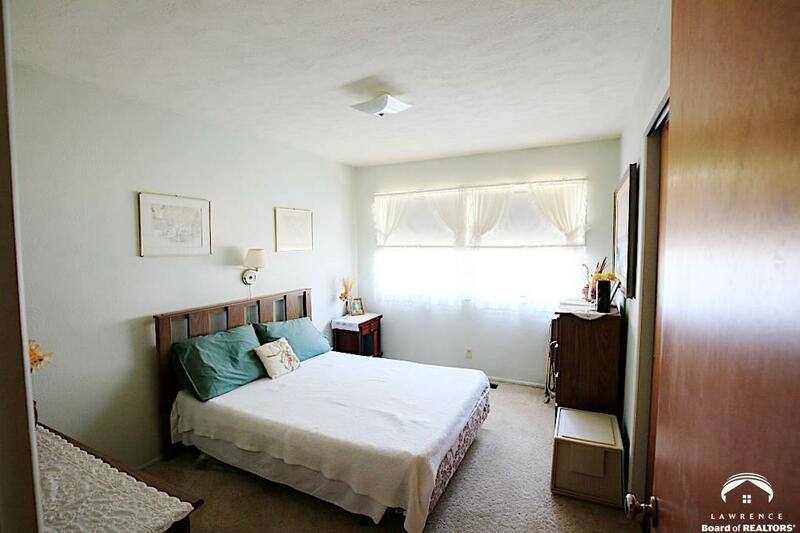 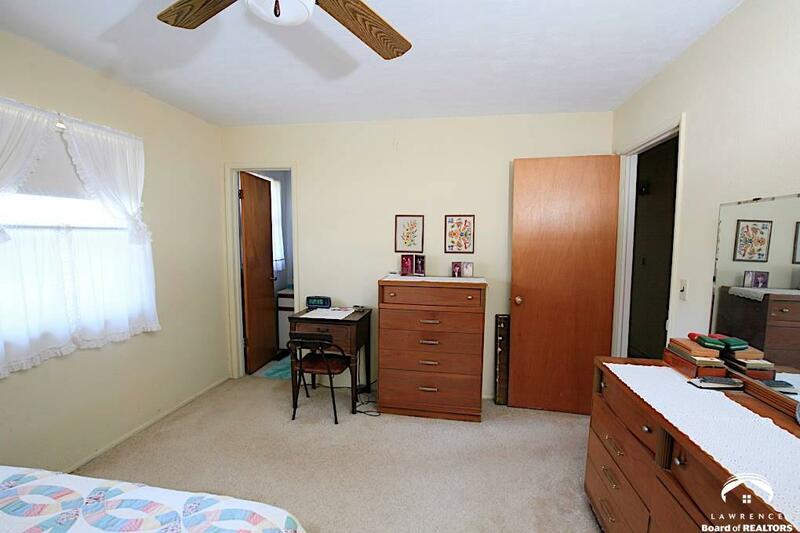 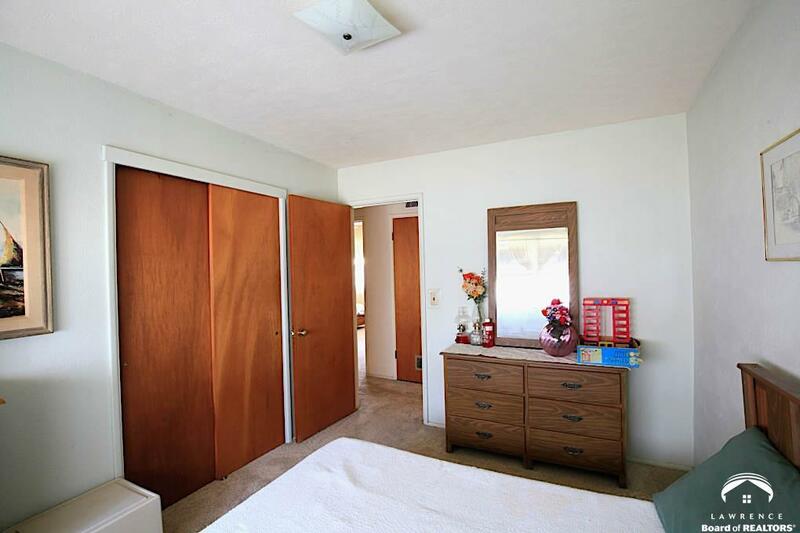 Home features spacious bedrooms with master en suite bath and walk-in closet. 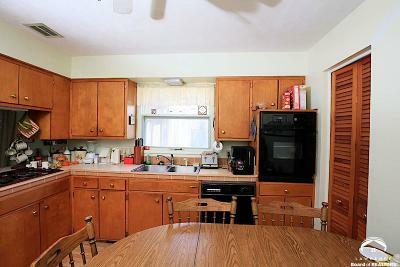 Refrigerator, washer and dryer all stay! 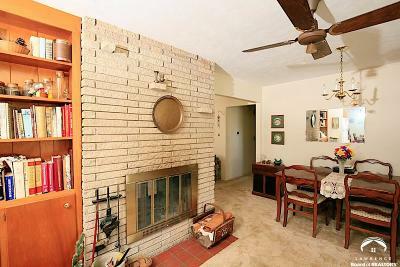 Quarry stone see-through fireplace makes a statement. 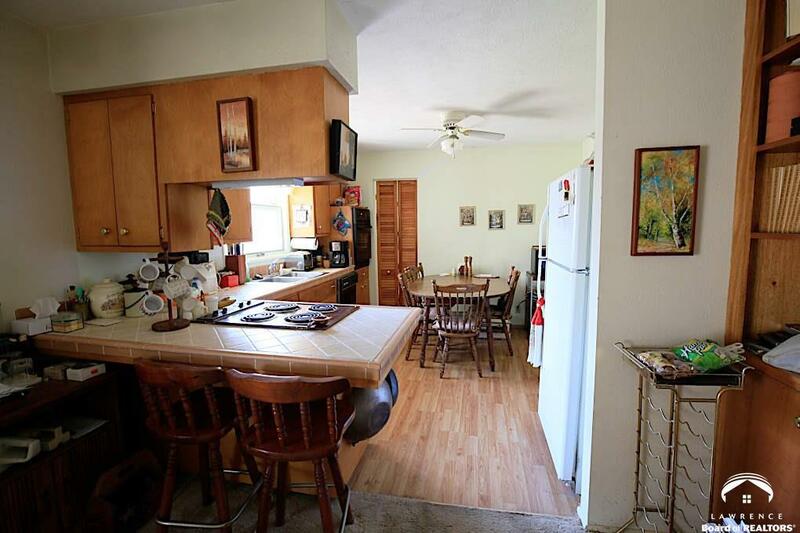 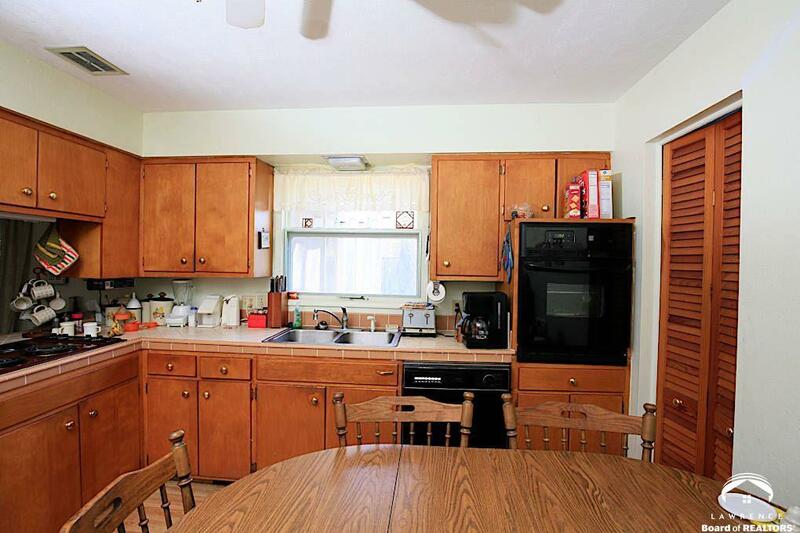 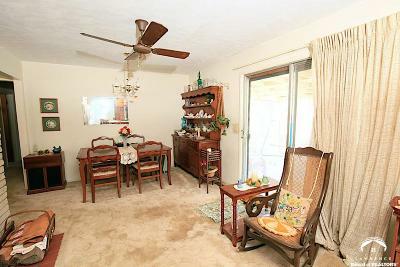 Formal dining and eat-in kitchen plus breakfast bar. 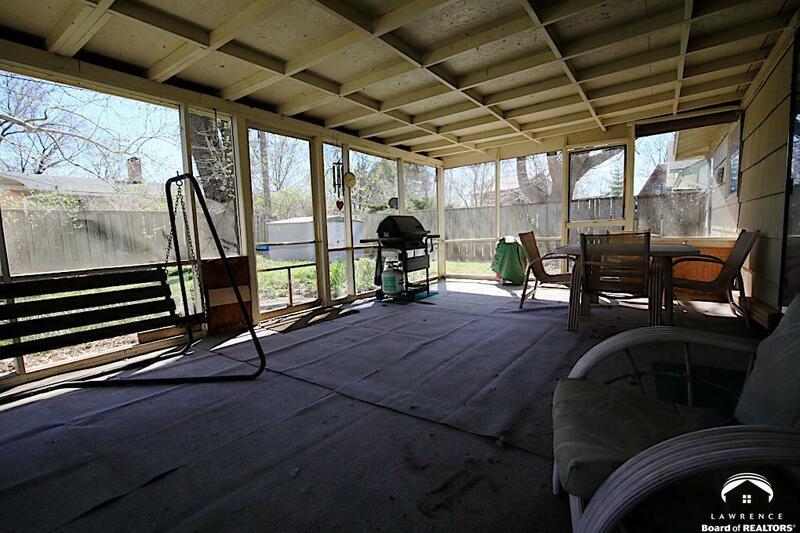 Large screened back patio. 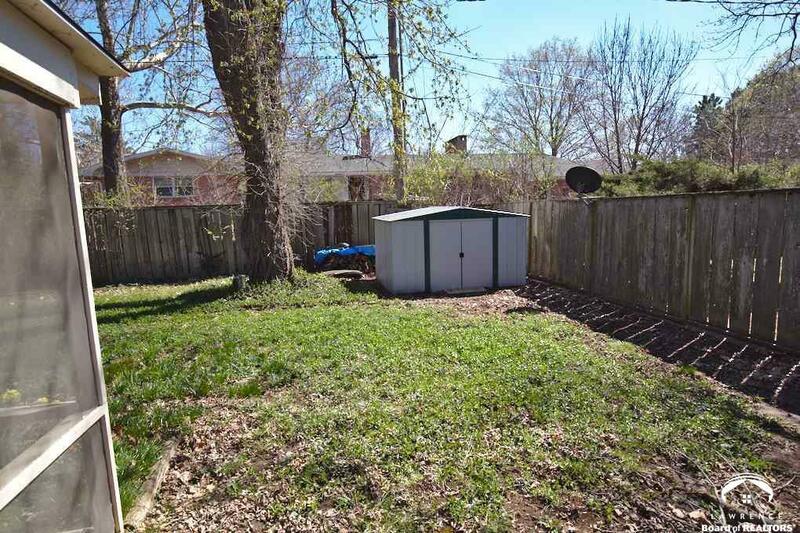 Bonus walk-in cedar closet off garage and 8x10 shed.